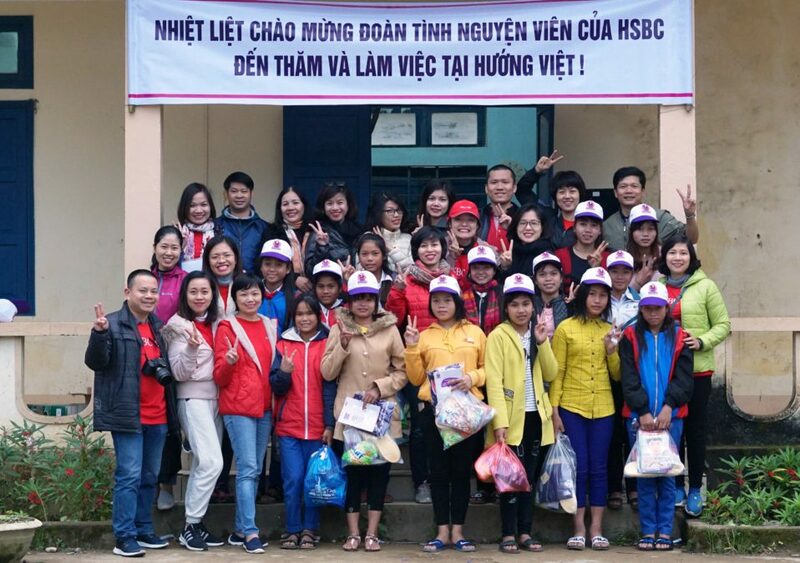 Over two days in November, volunteers from HSBC visited poor communes in Quang Tri province to help organize communication sessions on sexual and reproductive health and rights (SRHR) for poor ethnic minority girls and their parents. 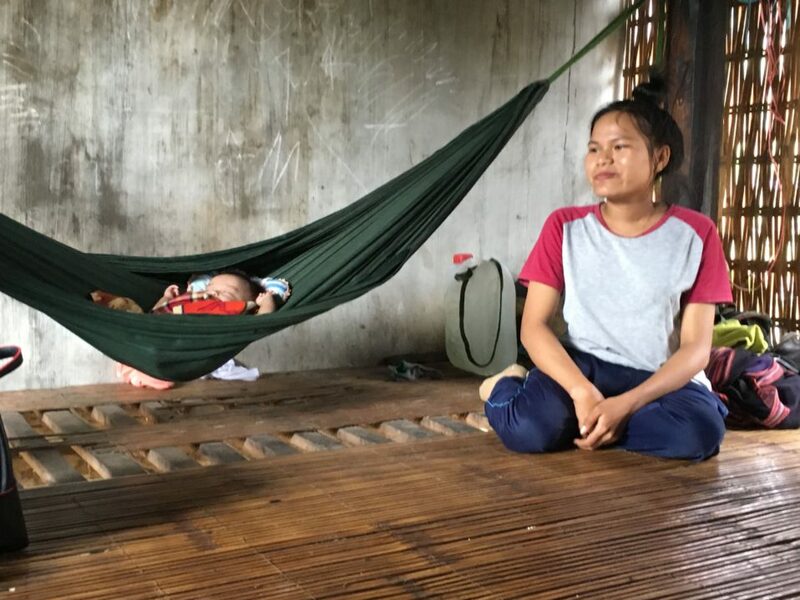 In this impoverished region, that borders Lao PDR, young girls from the Pakoh and Bru Van Kieu ethnic groups have limited choices related to their sexual and reproductive health. MCNV recently performed a study that revealed 1 in 10 of these girls had an unintended pregnancy. This often results in early marriage and the girls dropping out of school. This significantly reduces their opportunities to have meaningful employment as they transition to adulthood. Improving these young women’s knowledge about SRHR empowers them to take ownership of their sexual and reproductive health and to make healthy choices about their relationships. 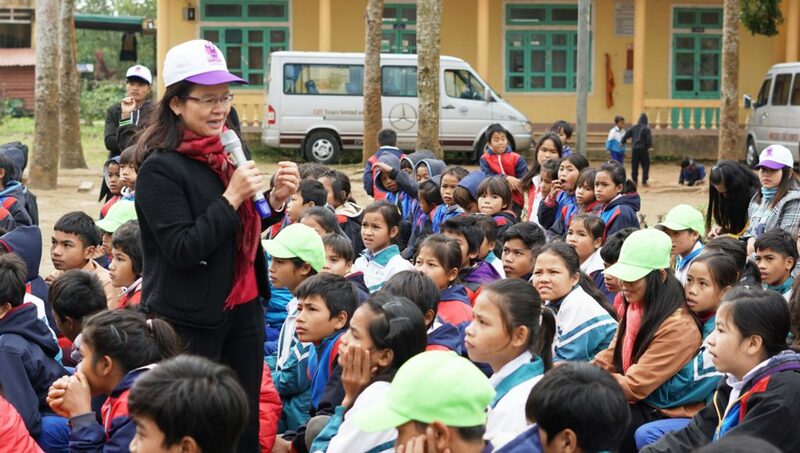 The communication events delivered by HSBC and MCNV, included sessions on knowledge on SRHR, were delivered to 280 high school students in Huong Ha commune, where around 120 girls ages 12 to 16 get married each year. The events were very much appreciated by the young girls, their peers, teachers, parents and local authorities as they helped to raise awareness in the community about the obstacles and barriers young girls face in their lives, one of which is poverty. 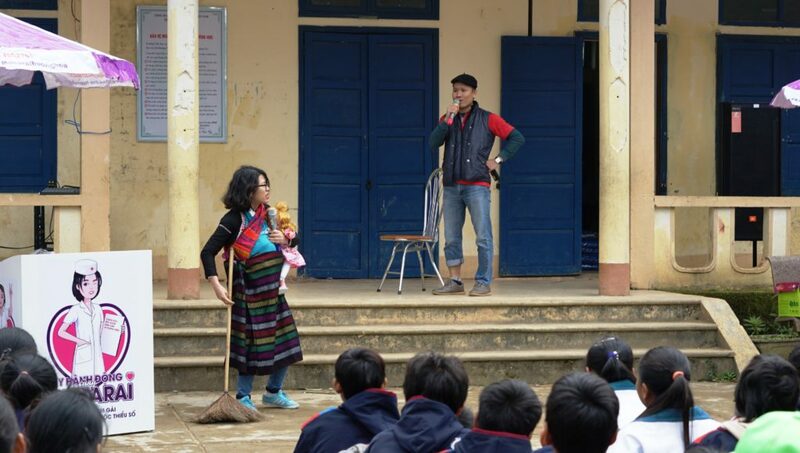 These events are part of a broader MCNV programme to support poor ethnic minority girls to further their education. 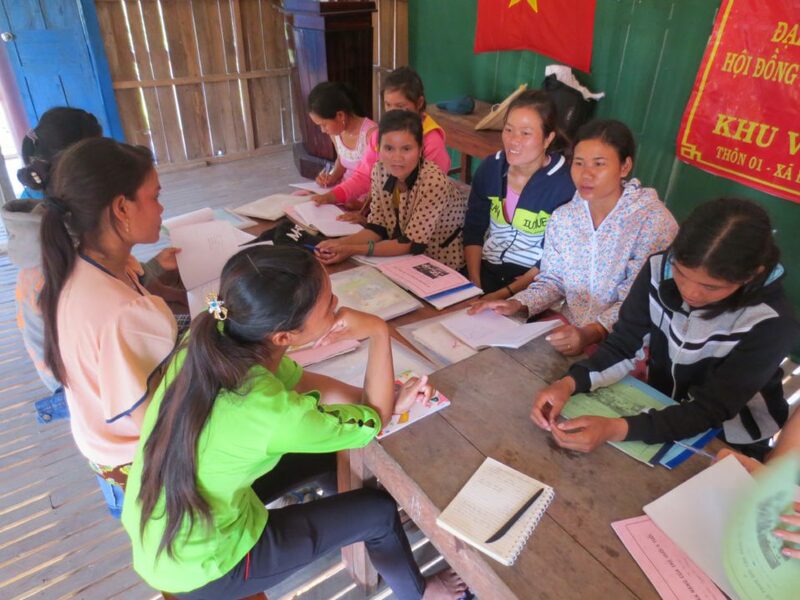 In this programme the girls and their families work together under the guidance of HSBC volunteers and MCNV staff to produce personal development plans (PDPs) that map out the young girls’ aspirations and how these might be achieved within available resources. 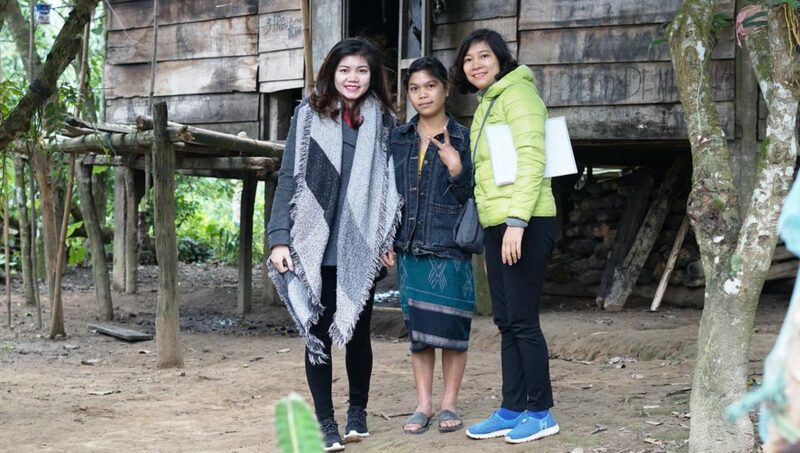 These young girls are passionate about learning, but have often dropped out of school, and these PDPs help them to think about the knowledge and skills they need to further their education and gain meaningful employment. MCNV awards scholarships to those girls who have developed the most promising and realistic plans so they can realise their dreams. This programme is an excellent example of how the business skills of young volunteers from HSBC can be used to adapt a common human resource management , PDPs, to a development context. 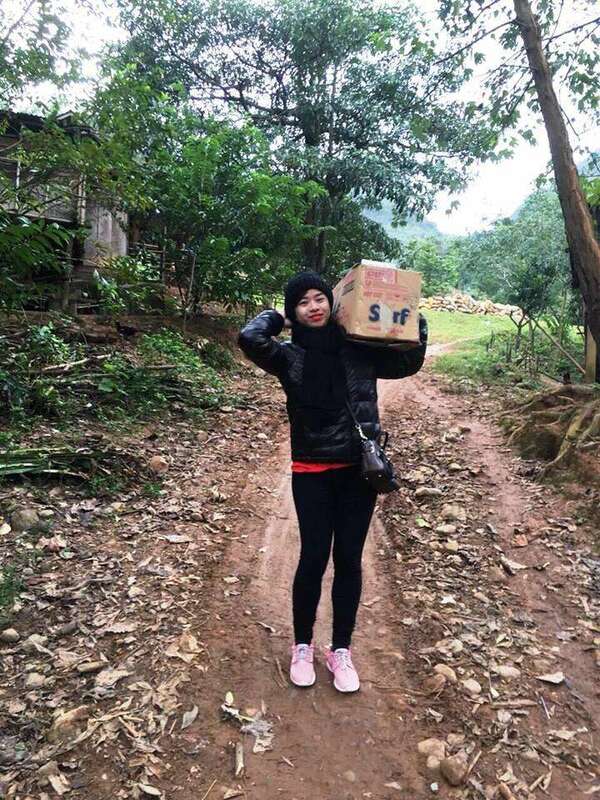 Such an innovation helps to create more opportunities for poor ethnic minority girls and, when combined with community based education about healthy relationships, helps them to achieve their ambitions and dreams. 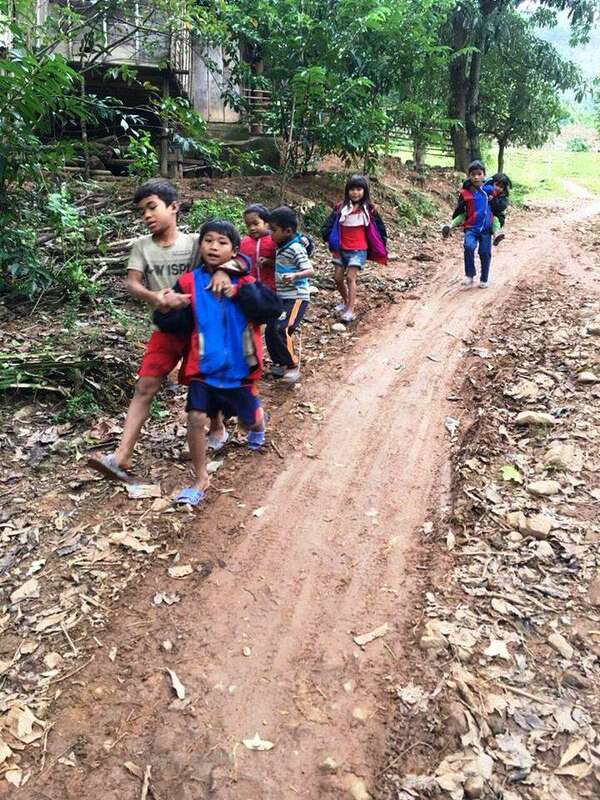 In the future it is planned to scale up this exciting partnership with HSBC to reach more girls in Vietnam and possibly extend it to across the border in Lao PDR where similar challenges exist. 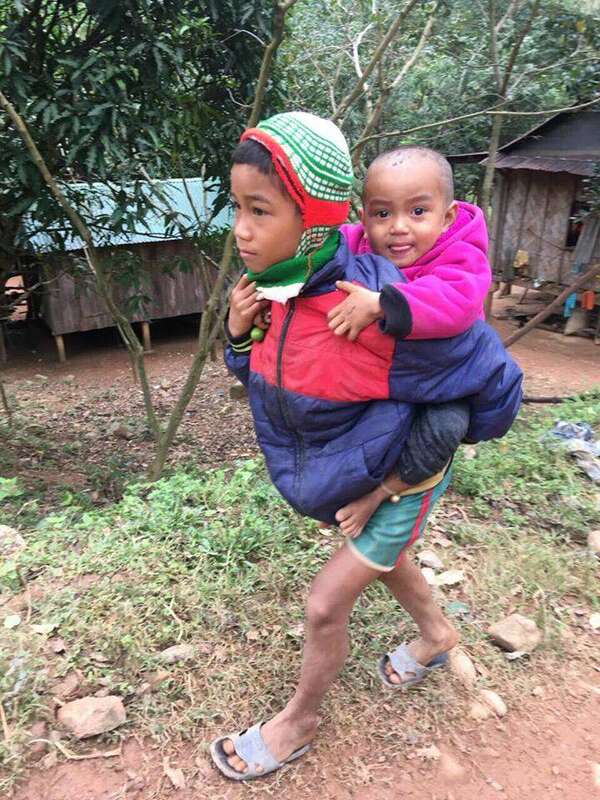 Supporting ethnic minority girls, especially those suffering from poverty, is an important meaning to their life and their future. 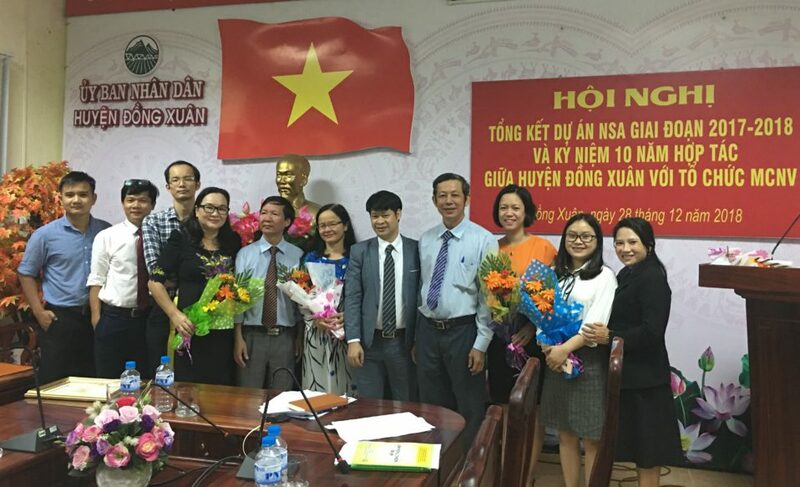 MCNV has cooperated with local authorities and volunteers to help them and their family to make personal plans, then implement these plans based on their capacity and available resources in community. There are girls who have great passion in learning, but they may stop education due to their family’s economic struggling. 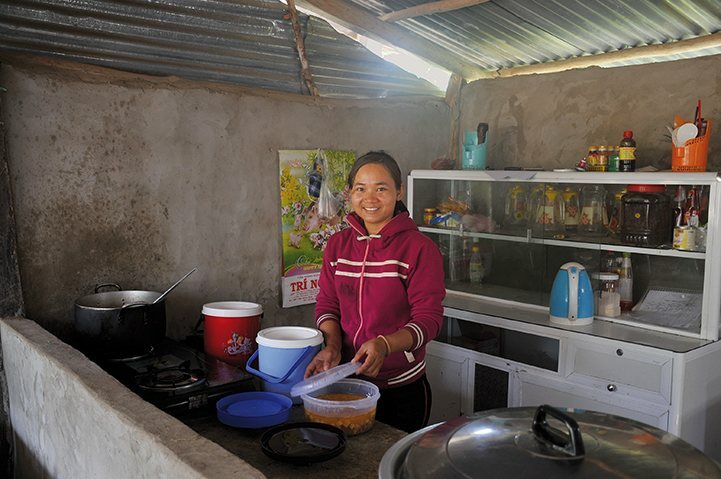 There are girls who wish to have an income job but have never had an opportunity to attend vocational training. 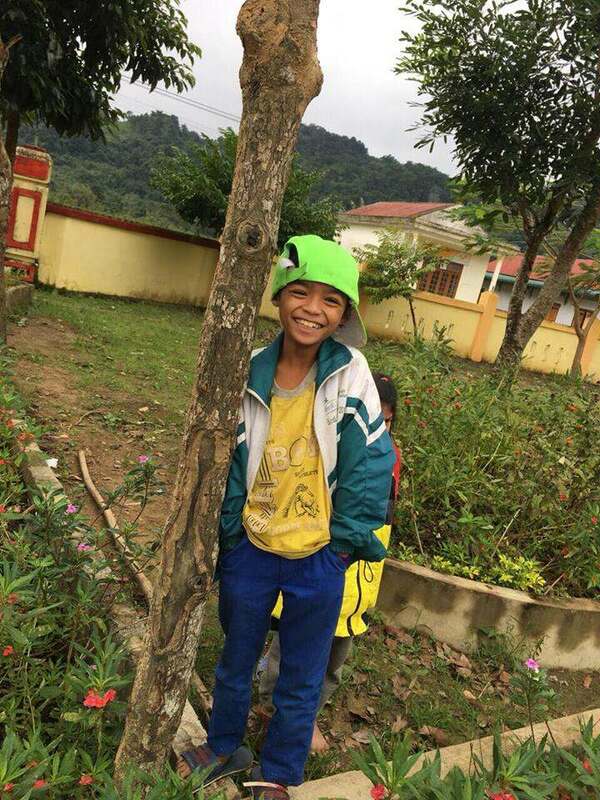 MCNV will consider all these cases and provide them with scholarships and vocational training. 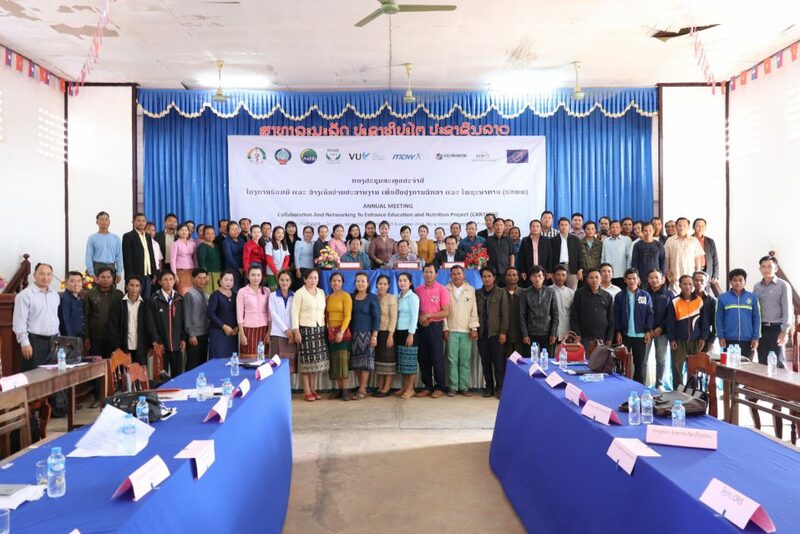 Furthermore, MCNV will cooperate with local partners to carry out communication activities to improve community’s awareness about knowledge and skills to care about SRHR for ethnic minority girls, improve quality and increase access to health, social and educational services for young girls. 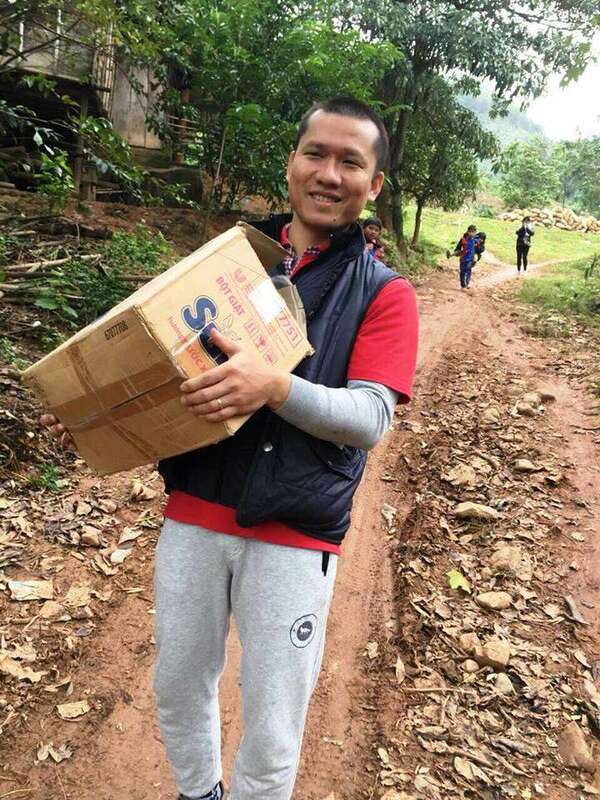 These innovations will be promoted at the six border communes in the coming time.